When I was first introduce to wine, I was a bit overwhelm by the tons of knowledge behind wine tasting. While drinking wine is a simple and enjoyable activity, wine tasting is a defined process in which a taster will be following a specific course of action to engage a variety of senses. Through this, taster will be able to maximize the tasting experience and better evaluate the various visual, aromatic, taste and mouth feel components of a wine. Neutralize the tasting conditions as much as possible is the key in wine tasting. 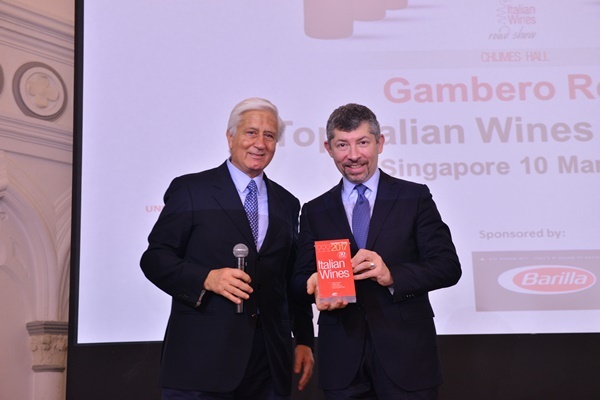 On 10th March 2017, more than 1,000 wine enthusiasts had gathered at the Gambero Rosso’s Top Italian Wines Roadshow. 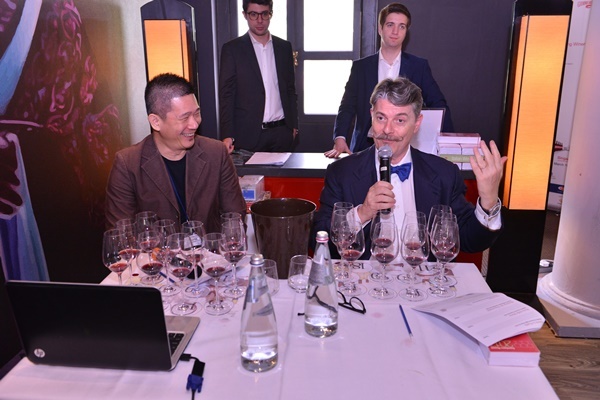 In its tenth edition of the worldwide Italian wine tour, over 60 top-notch Italian wineries that fully represent Italy’s winegrowing scene have gathered in the CHIJMES Hall. The event was graced by Hon. Ivan Scalfarotto, Italy’s Undersecretary of State for Economic Development. 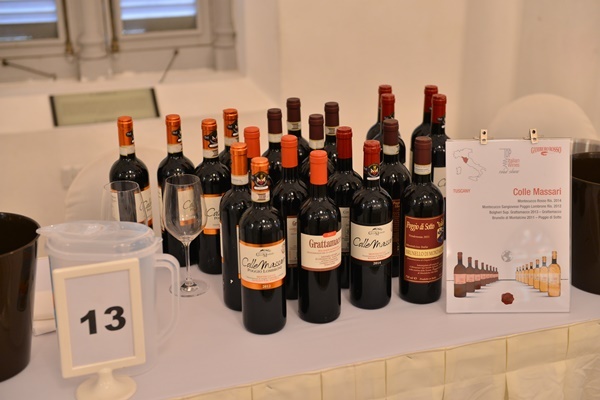 Visitors are offered almost 300 wines from 64 wineries on the Tasting tables, and a comprehensive program of seminars led by Gambero Rosso’s best experts. Gambero Rosso selections represent a guaranteed way for promoting knowledgeable, attentive and curious development of Italian territories with the Vini d’Italia guide (now in it’s 30th edition) which helps to evaluates over 40,000 national wines. The worldwide tour, which will last eight months, will be visiting the key wine markets for Italy’s range of exquisite wines – including established markets such as Osaka, Japan and Sydney, Australia and up-and-coming markets such as Cape Town, South Africa and Hanoi, Vietnam. Italy is one of the world’s largest wine producers and home to some of the world’s oldest wineries. 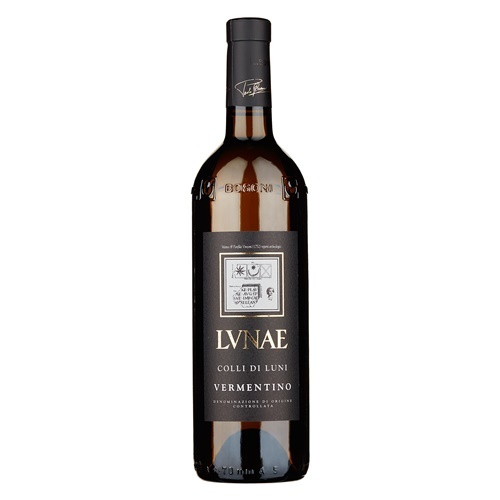 It is lauded for its ancient craftsmanship in producing fine-quality winesand has enjoyed commercial success in its wine exports. In 2014, it had even reached a record of 5.1 billion Euros of exports. The flagship roadshow tours markets around the world that exhibits impressive potential for wine trades. It had visited some of the world’s vibrant wine markets, such as Seattle, United States and Seoul South Korea, before it comes to Singapore, and had stopped by Sydney, Australia on 13th March 2017. 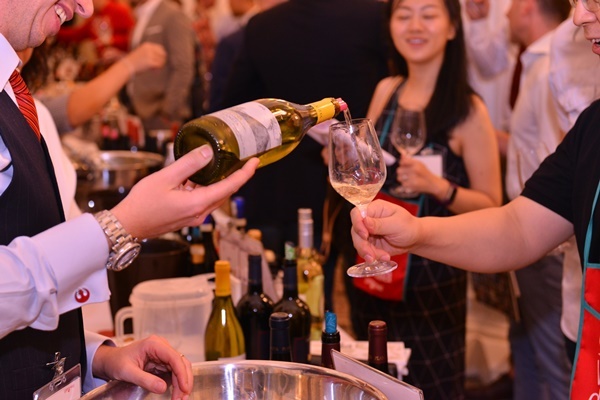 According to Euromonitor (2016), Singapore’s wine-landscape is enjoying a robust growth of CAGR 5%, fast becoming a key wine-hub in Southeast Asia. 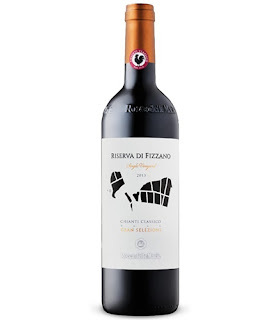 Singaporean’s growing appreciation for wines and greater curiosity in artisanal beverages might be the reason why Italian Wines has doubled in it’s import volume, from 1.3 million litres in 2009 to 2.7 million litres in 2014. I am honored to be invited to the event, and got to attend one of the master class. We are shared on the background of different regions in Italy and what are the different characteristic of wine produced in these regions. e.g. One of the interesting facts I learnt, is that Tuscany is Italy’s most famous wine region, of which 85% of the wine produced are red wines. I love the strong aromas of cherry and violet.